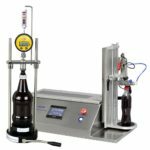 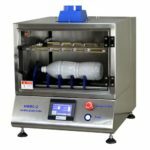 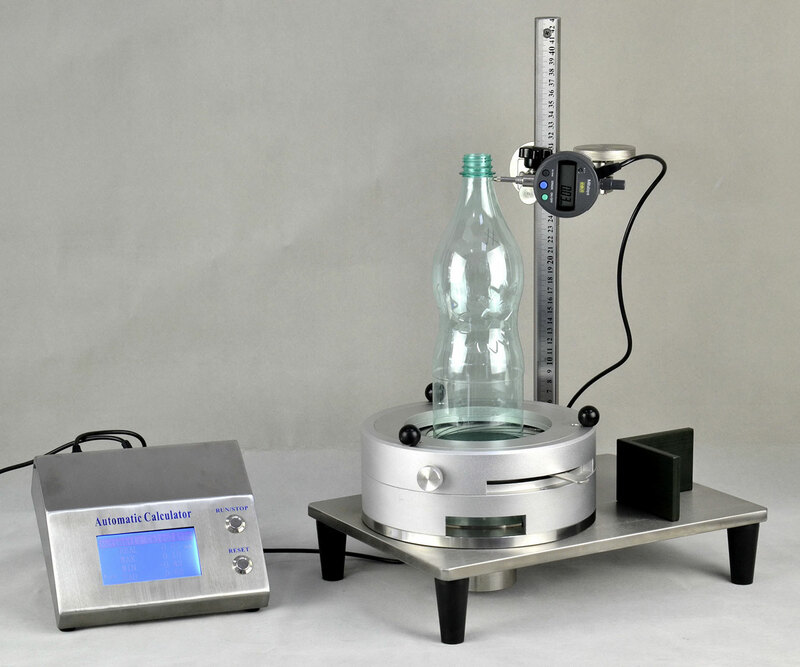 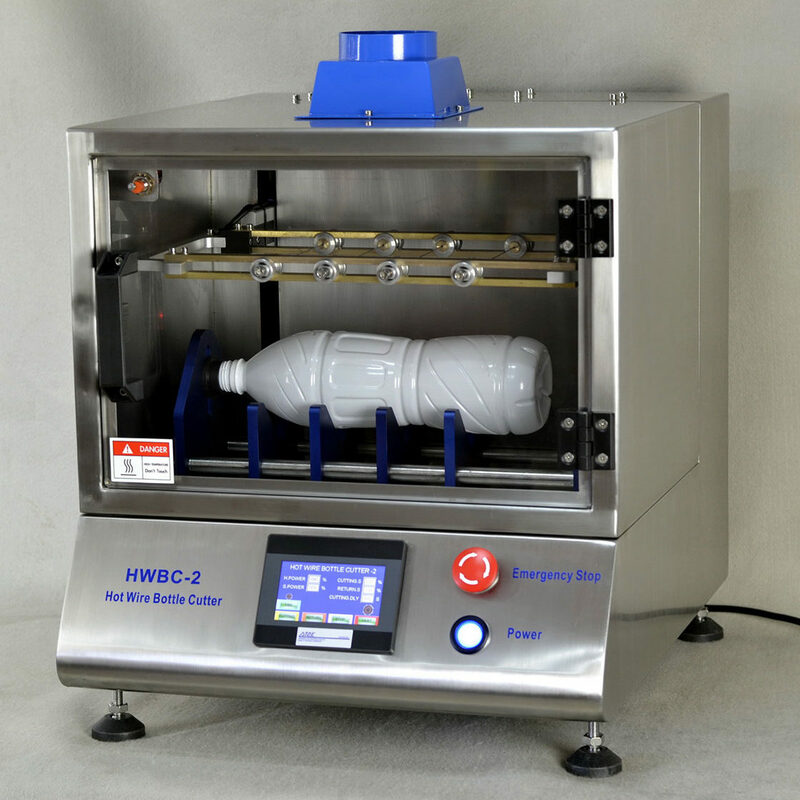 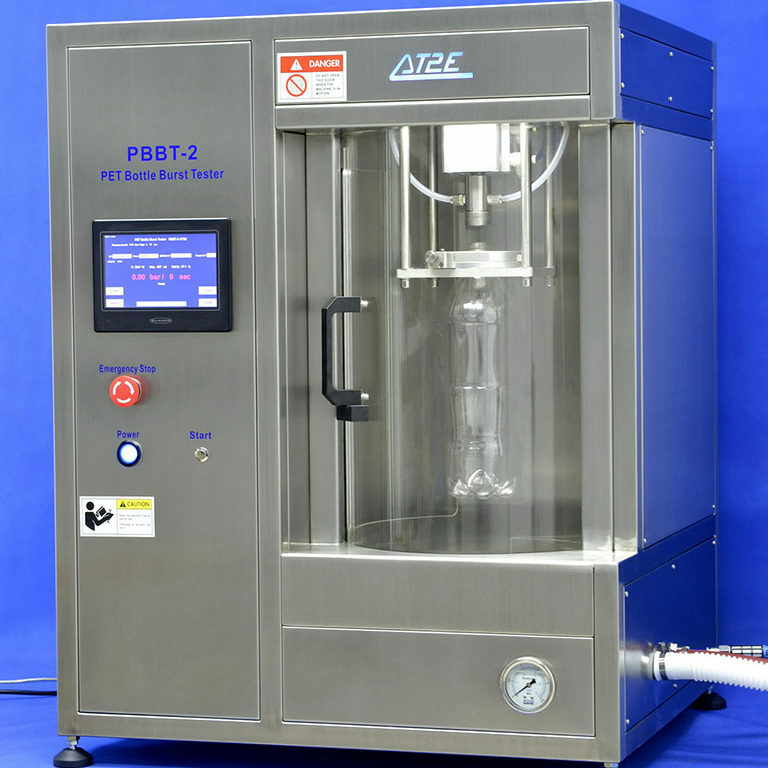 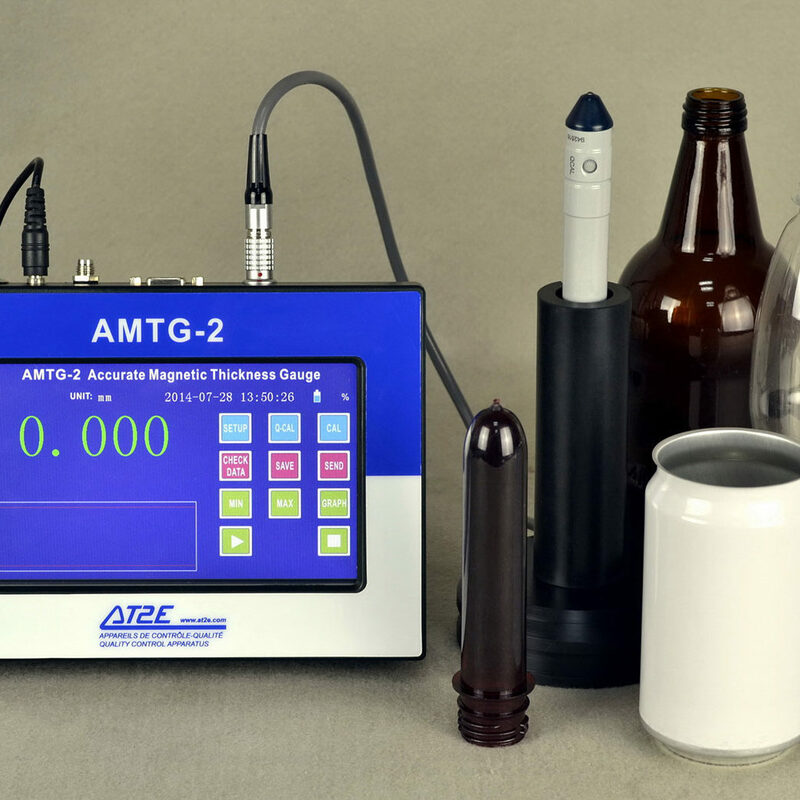 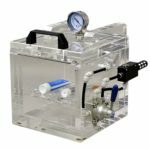 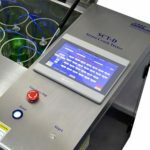 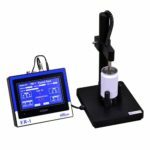 GBIT – Glass Bottle Impact Testor is an apparatus dedicated to testing the impact restistance of glass bottle. 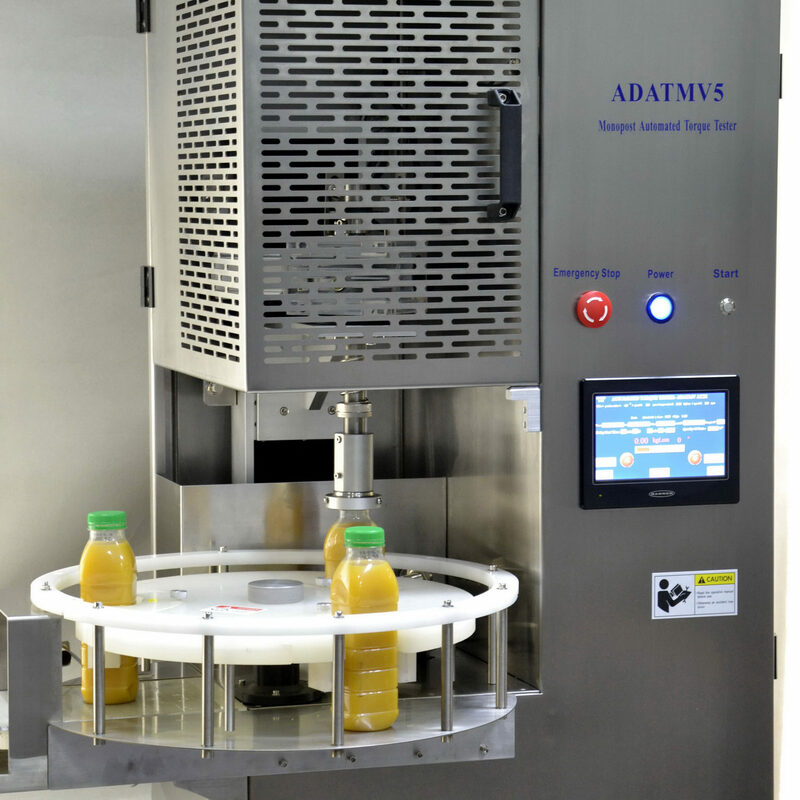 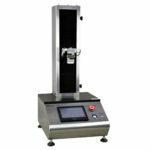 The holding system can be adjusted horizontally and vertically to match the size of any sample. 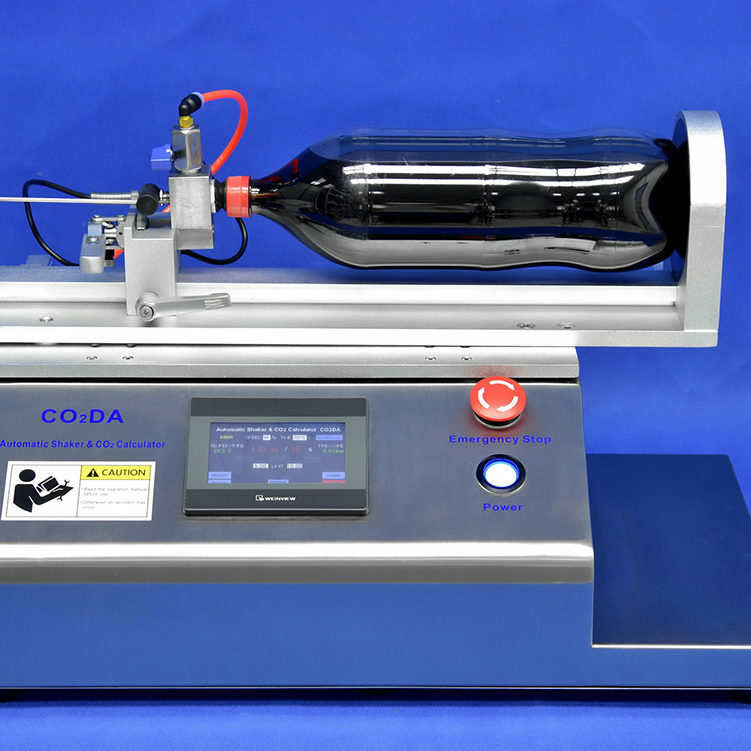 The GBIT is very simple of utilisation and doesn’t require any formation. 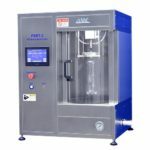 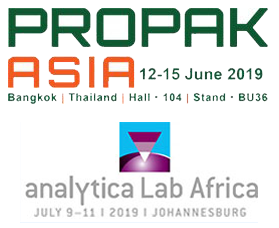 The “PPG-A” and “PPG-D” are used to measure the perpendicularity (deviation) of the preform and it’s a standard equipment for PET and beverage industries. 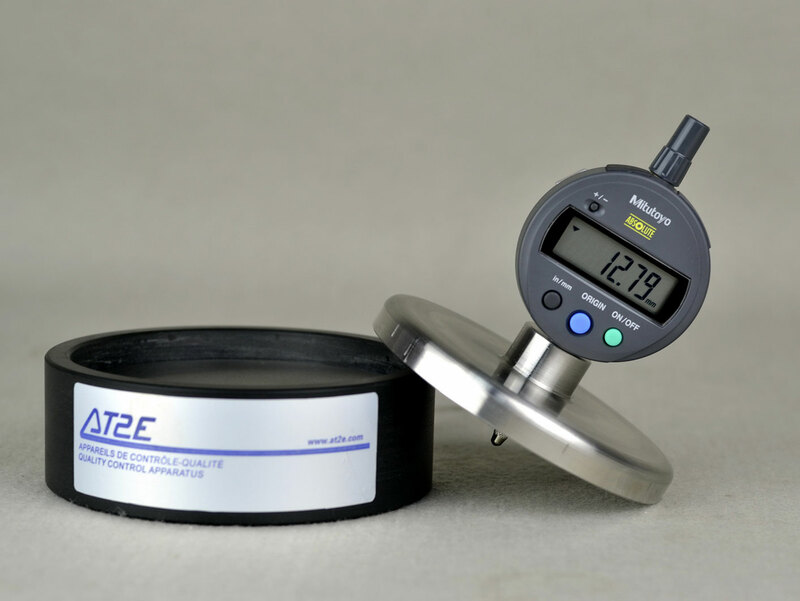 With special designed changing & clamping part, it can ensure the accurate measurement of different sizes of preform. 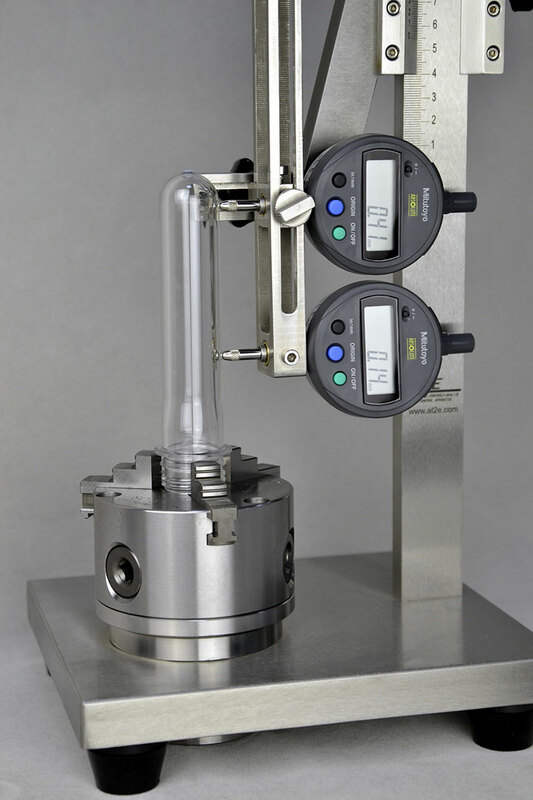 Clamping support and calibration bar are corresponding to each diameter of preform opening. 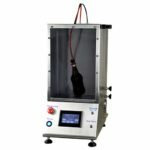 Please provide the detailed preform specification when ordering. 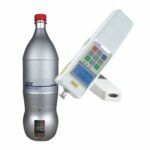 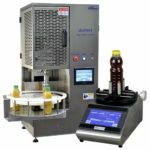 UBPT-1 Universal Bottle Perpendicularity Gauge is used to measure the perpendicularity (deviation) of bottle and it’s a standard equipment for packaging and beverage industries. 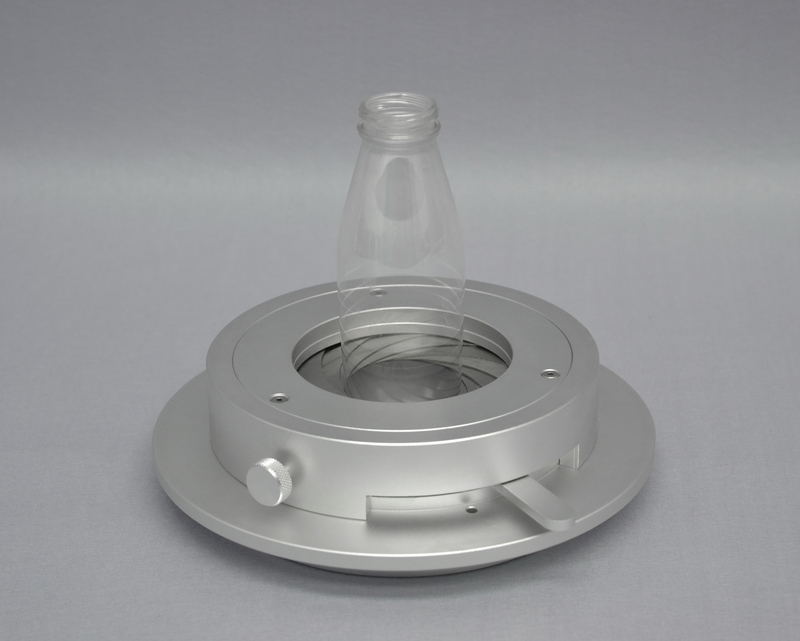 It’s applicable for various sizes of bottle with the special design of clamping and rotatory system. 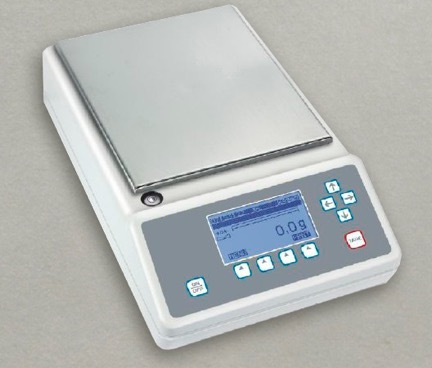 With automatic calculator, data can be sent to the calculator and read easily. 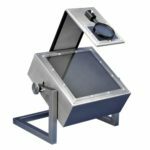 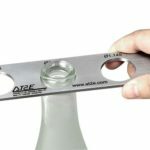 The BCG – Base Clearance Gauge is specifically designed for measuring the dome height in the bottom of PET containers. 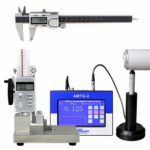 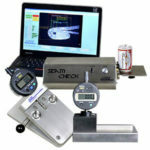 The Base Clearance Gauge adopted with a high accuracy Mitutoyo digital indicator with built-in port for serial communications. 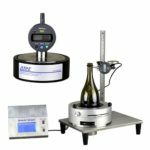 The ultra-flat measurement base ensures the high accuracy of measuring.